Tesla has been blazing a trail and changing minds of motorists all across the world. Their Roadster, Model S, Model 3 and of course the model X have such a fan following that celebrities and car enthusiast would do anything to get their hands on the limited and super hyped electric vehicles. It was not long ago when people scrutinized the company for launching the electric models, their critics and some major mishaps along the way may have brought the company some bad rep however, the popularity and demand on top of the vision of the CEO Elon Musk, kept the company going and today it is one of the most known brands in the world. March 14, the company will unveil the newest model in the Tesla lineup. The CEO himself confirmed the news via Twitter this Sunday. The model Y will be replacing the somewhat infamous Model X as the latest SUV. The event will be held in Los Angeles on March 14. 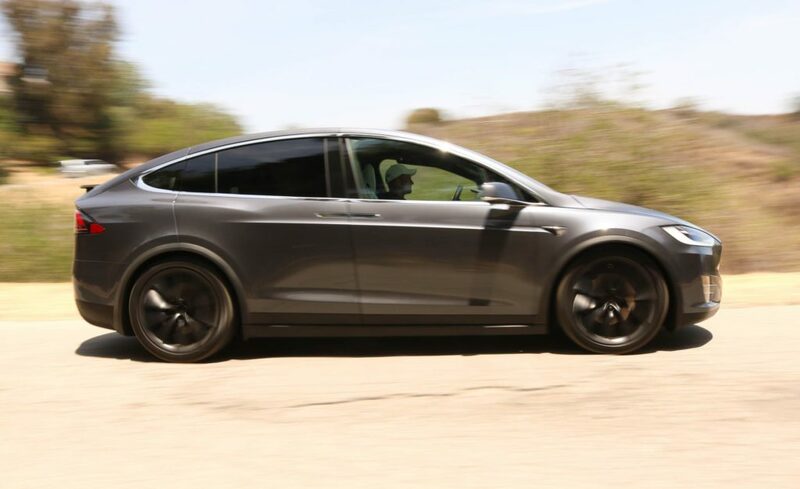 The model in question will be sharing 75% of its parts with Model 3. This gives us an insight that this time around the new SUV will be slightly, if not a lot, cheaper. 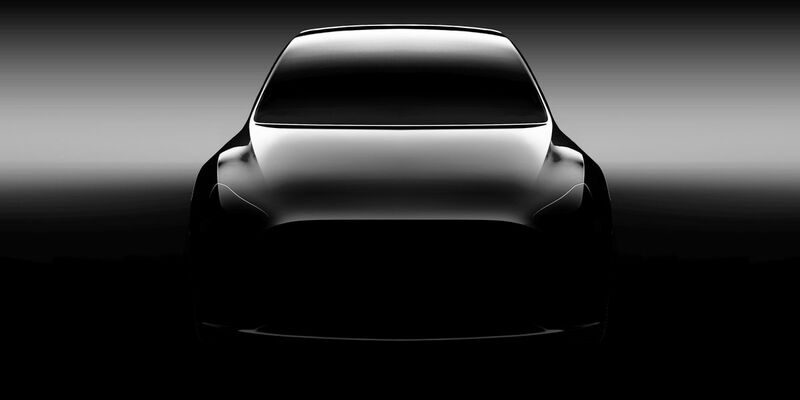 The promo for the Model Y was revealed back in 2017 with a promo image and it is the same image you see above. Earlier this year, rumblings and rumors flooded forums and news about the model unveiling and now it is confirmed. According to Musk, the model will be available for purchasing in 2020 so pre-orders will be the way to book one of the Ys. Here, also said by the CEO, will be the company’s manufacturing revolution which clearly indicates the faster assembly and delivery since this is the one area the company has always struggled: Supply and demand. The car will be 10% bigger than the Model 3, said Musk and the cost will naturally be around the same pricing markup. But we shall see on March 14 for more details and more importantly the specifications. Another important thing to know here is that the company will also be announcing Tesla’s Supercharger Station V3.0, which will be going live on Wednesday. The alleged charging prowess of the new system will reach 350kW of charge rate. Given the amount the news, I am sure the company has been working day and night especially these few months to prepare for the launch. Last month, the company announced that the Model 3 will be available to order online which will cease the retail sales for the vehicles. The company says that it will allow them to keep the price for Model 3 and ultimately the Model Y, at an affordable range. Musk has been busy ever since we have known him. His company, Space X, which designs, manufactures and launches advanced rockets and spacecrafts, happens to be the parent company of Tesla. 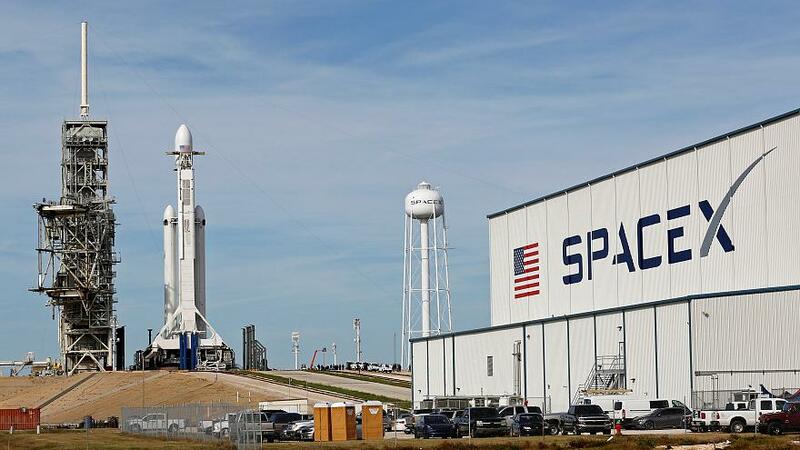 It has been a dream of Musk to reach space with the most efficient manner and the latest experiments have proven the point for the shareholders and the world. Keeping this momentum going, it is perfect time for this launch. Whether it be Musk going public, smoking weed on JRE podcast or anything else, press loves this guy for whatever he does, automatically becomes the headlines. The personal attachment to his ventures and his own passion has brought us all into believing that he has a vision and he won’t stop until he achieves it.